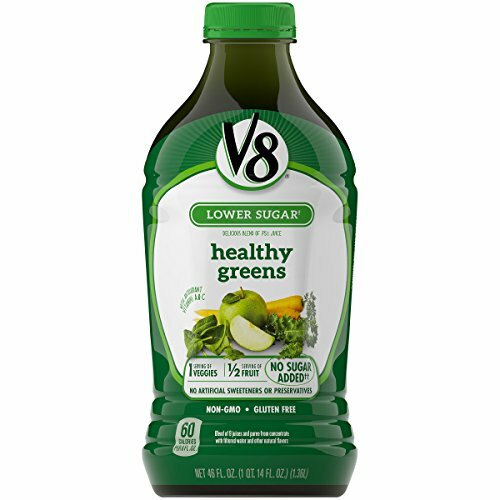 V8 Healthy Greens, 46 oz. Bottle by V8 at Rae Of Sunshine Life. MPN: 200000021738. Hurry! Limited time offer. Offer valid only while supplies last. V8 Healthy Greens is bursting with veggies and sweetened by hints of apple and pineapple to help you start your day on a deliciously healthy track. If you have any questions about this product by V8, contact us by completing and submitting the form below. If you are looking for a specif part number, please include it with your message.